We specialize in player development through AAU, camps, clinics, personal training, and consultation. We have some of the top high school coaches in the area as well as former and current collegiate players on staff giving instruction. 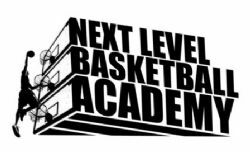 It is the goal of the Next Level Basketball Academy to help players take their game to the next level whether it be making your town travel team, middle school team, high school team, or playing collegiately. 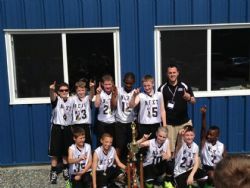 The NorthEast XTreme AAU basketball program is excited to start its sixthÂ year as an organization. After fiveÂ very successful years and an addition of a new program we are anticipating our best year yet.Â We have designed our program to be a basketball school. Our highly qualified coaches will teach your kids effective skills, while also implementing knowledge of the game, and building their confidence to be successful on and off the court. Your kids will developÂ skills that will make playing in high school and college a smooth transition. All of our teams will play in competitive tournaments. Come Join one of the top skill development programs in the region. Please pre-register online to make the sign in process easier. Arrive 30 minutes prior to tryout if possible! !